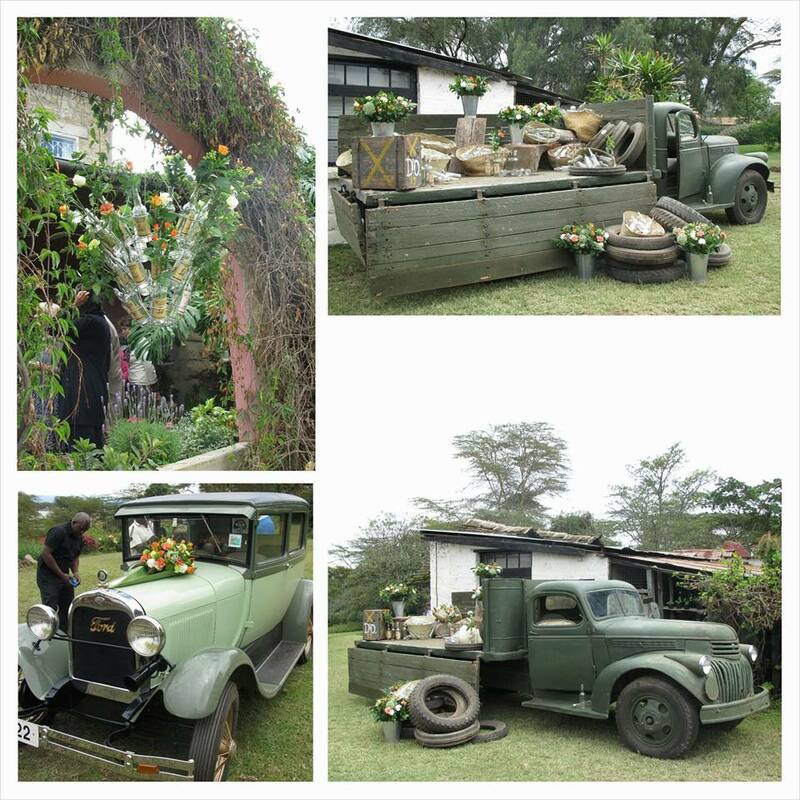 Directly from Naivasha the beating heart of the Kenyan floriculture. Some photos of this weekends memorial. Unfortunately I had to do without my favourite photographer, hence the lack of quality in these pics.